Play It Forward currently has partnerships with Trees Atlanta, Woodlands Garden Decatur, and Project Open Hand. Students can choose to volunteer with one of these organizations, or request a partnership with a new organization if he or she has an existing relationship with a nonprofit for feels passionate about a particular kind of work. Would you like to get outside more and explore Atlanta’s neighborhoods? 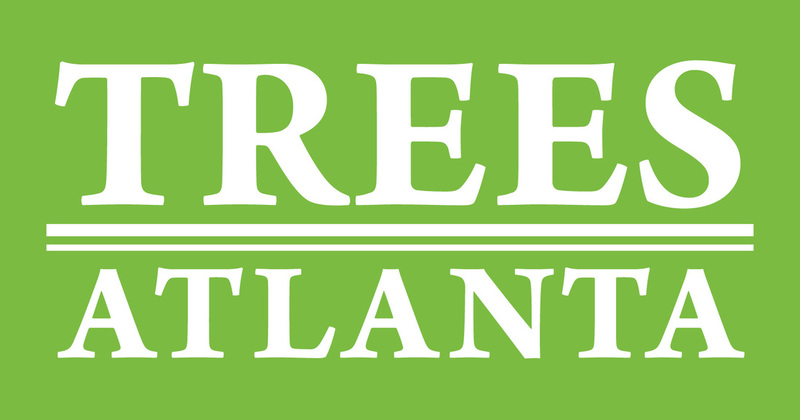 Trees Atlanta hosts volunteer projects in a different part of the city just about every Saturday year-round. During the Fall and Winter (October-March) we plant trees, and during the Spring and Summer (April-September) we maintain our trees by mulching, pruning, and watering. We also occasionally have special projects such as invasive plant removals or BeltLine Prairie projects throughout the year. Woodlands Garden is an eight-acre garden and native plant habitat near downtown Decatur. In 2003, the Morse family donated 7 acres of greenspace to become this public garden. The staff and volunteers provide educational opportunities to learn more about the importance of native plants through workshops and signage, while also maintaining a balance of focusing on the space as an urban sanctuary full of natural serenity. The Garden’s mission is to preserve a woodland garden as an urban sanctuary for educating and engaging the community in the natural world. 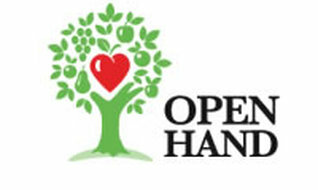 Founded in 1985, Project Open Hand is a nonprofit organization that provides meals with love to seniors and the critically ill. Our food is like medicine, helping clients recover from illness, get stronger, and lead healthier lives. Every day, we prepare 2,500 nutritious meals and provide 200 bags of healthy groceries to nourish and heal our clients. We serve San Francisco and Alameda Counties, engaging more than 125 volunteers every day to nourish our community.